This hard enamel, Cloisonné pin in gorgeous deep green is the perfect minimalist accent. 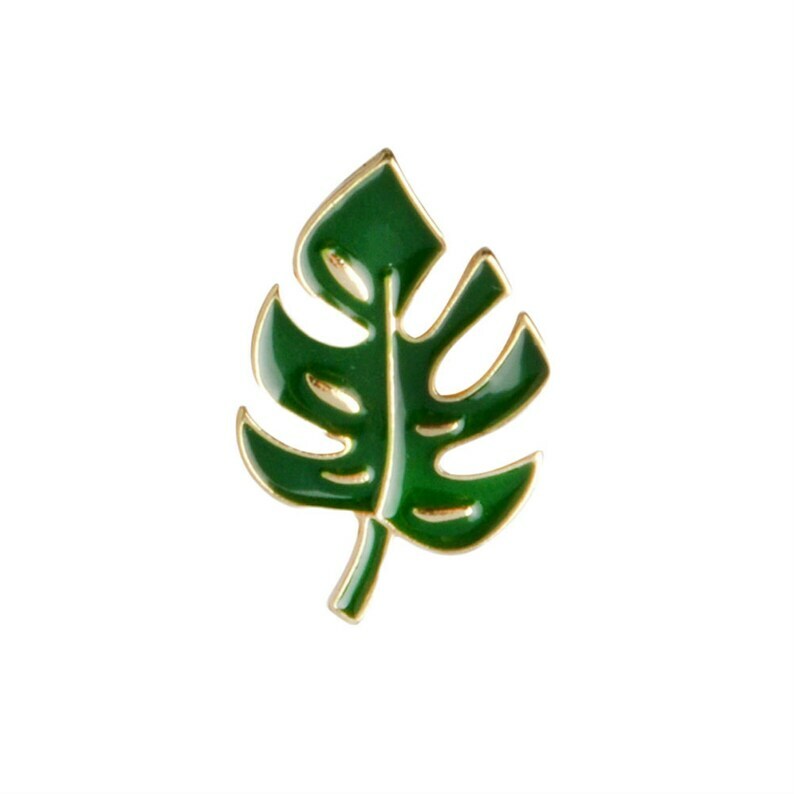 You can wear your plant pride on your lapel, on your t-shirt, your bag, or just put it up for display! 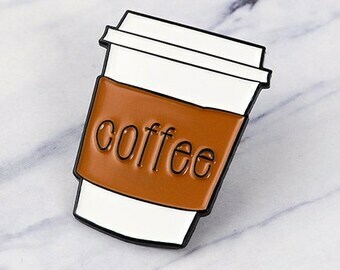 Your pin is made from hard enamel with gold metal detailing. 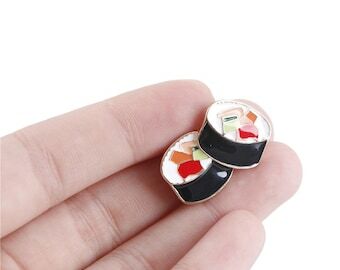 You will receive ONE pin, great for gift giving!